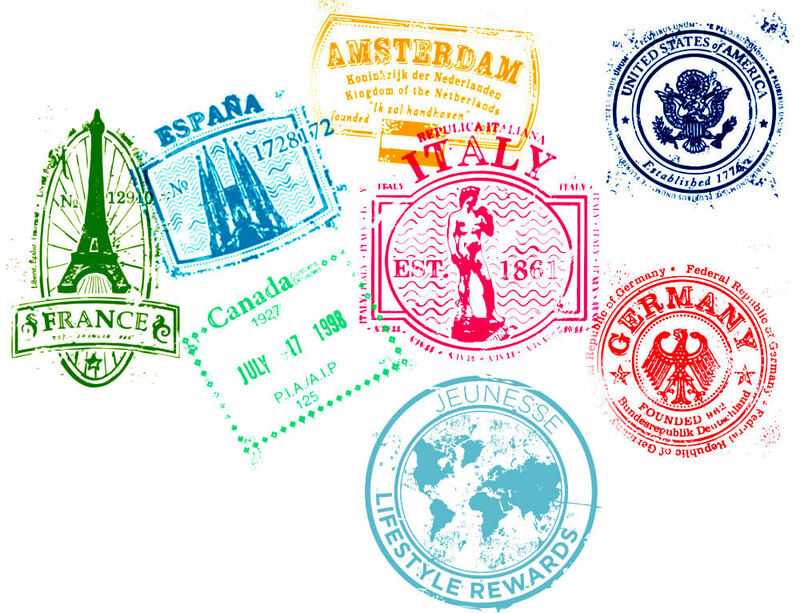 Get the passport stamps worth bragging about. LOOK YOUNG. FEEL YOUNG. LIVE YOUNG. 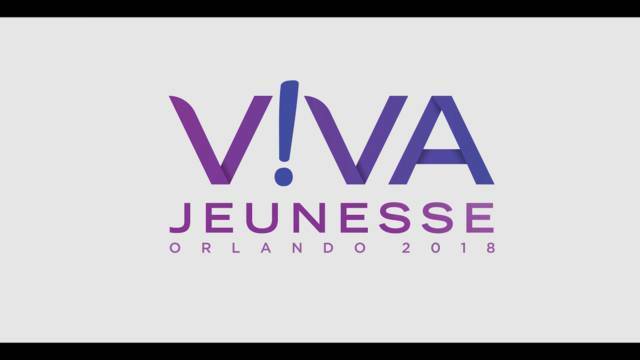 Each year, we reward Jeunesse Distributors who have met certain impressive qualifications through their business building efforts with the chance to experience that freedom on the trip of a lifetime. Held in renowned and exotic destinations, our luxurious Lifestyle Rewards trips feature one-of-a-kind accommodations and a variety of activities to explore the locale with their fellow Distributors and families alike. 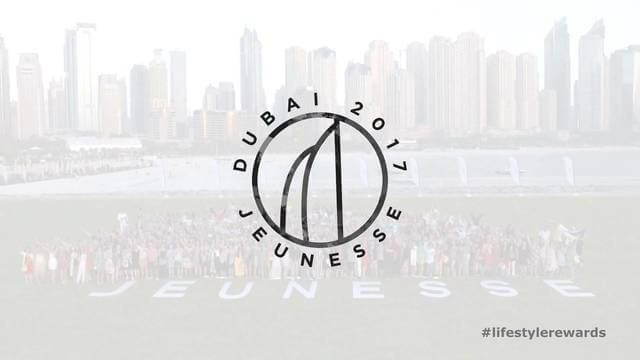 Amid these activities, guests are exposed to the Jeunesse Lifestyle through unique and exclusive brand and destination experiences. 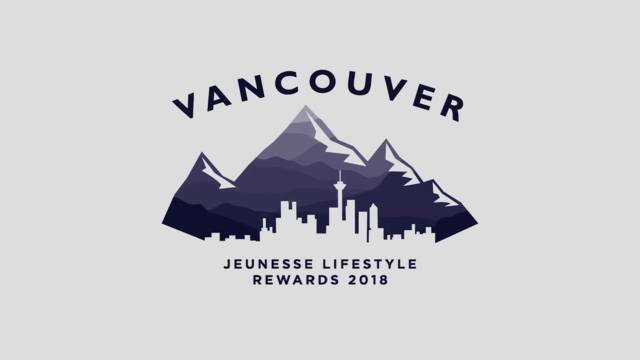 Our Sales Incentive trips give all Jeunesse Distributors the opportunity to meet certain qualifications and earn a premier trip to a world-class destination. Within the qualification period, Distributors can qualify by accumulating Travel Points (all ranks), Cycle Qualification (ranks Sapphire & below) and Director Qualification (ranks Ruby & above). With its magnificent beaches, gorgeous harbor and iconic opera house, Sydney is one of the ultimate dream-come-true destinations. More than 20 hotels served as a getaway paradise for 6,000 of our Greater China Distributors, providing countless “snap-able” moments to post on social media. The most memorable part of this luxury trip to the Land Down Under was participating in a record-breaking group climb of the Sydney Harbour Bridge. Talk about a view and an adventure to take your breath away — this was it! Beauty, a rich multicultural heritage, delicious food and green, lush scenery as far as the eye can see — it’s no wonder Vancouver is considered one of the top five cities in the world to visit. Presented with plenty of opportunity for adventure and fun, our Distributors toured the coastline aboard their own Sea Quest speed boat, crossed the Capilano Suspension Bridge with gorgeous unobstructed views and saw grizzly bears and sea lions. Some even experienced snow for the first time! It was a bucket-list trip of a lifetime that will not be soon forgotten. 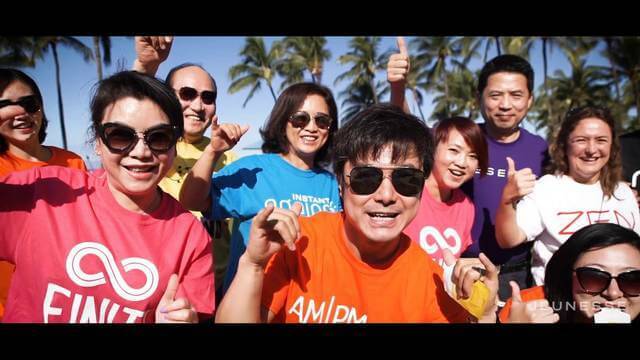 Considered the ultimate tropical dream destination, Honolulu did not disappoint our Japanese Distributors. During their six magical days in paradise at the Hyatt Regency Waikiki Beach Resort and Spa, they enjoyed white sandy beaches along aquamarine waters and the twinkling skyline during a luxury dinner cruise. They toured Oahu, walked the world-famous Diamond Head Crater, soaked in the panoramic views and experienced a traditional luau complete with hula lessons and a champagne toast to living their dreams. If sand, surf and sun make a perfect vacation in paradise, then spending six days in Punta Cana, Dominican Republic, is a dream come true. Our Distributors spent their well-deserved Lifestyle Rewards Trip 2018 at the all-inclusive Hard Rock Hotel & Casino, enjoying all kinds of fun-filled moments. Gourmet food, exciting on-site recreation, beach time, pool time, spa time — it all made for an unforgettable time-of-your-life getaway opportunity.  Jeunesse is proud to recognize and celebrate Distributors who have worked hard to achieve Emerald Director status with a one-time incentive trip held each January in tropical Maui, Hawaii. On this trip, we introduce Emerald Directors to the perks of the Jeunesse VIP lifestyle they’ve now earned, while offering a variety of adventurous, luxurious and cultural activities that foster group connection and relationships with corporate leaders. 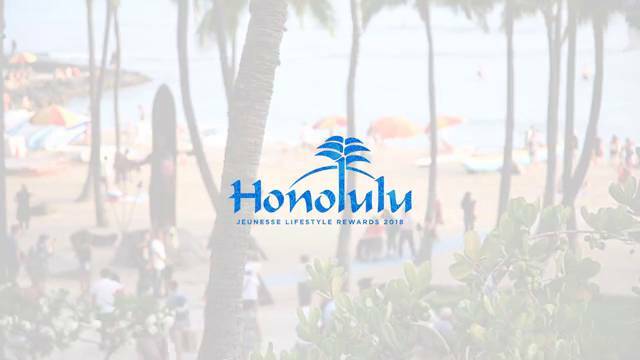 More than 100 Emerald Directors gathered together at the luxurious Grand Wailea Resort in Maui, Hawaii, to enjoy world-class experiences as a Jeunesse Family. Together, they embarked on an adventurous snorkeling excursion, thrilled their palates with authentic Hawaiian cuisine and delighted in an entertaining luau complete with fire and hula performances. 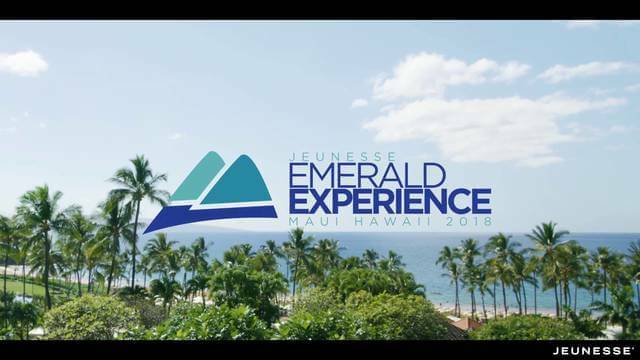 Emerald Experience 2018 was truly unforgettable, leaving Jeunesse leaders with lifelong memories of the exotic Hawaiian paradise. Grand Wailea Resort in Maui hosted our Emerald Experience 2017. Jeunesse leaders were given the VIP treatment as they discovered all the island has to offer, participating in ziplining, hiking, snorkeling while catamaran sailing, and whale watching. Guests enjoyed plenty of local cuisine and a special Jeunesse Luau on their last night in paradise. Diamond Discovery is the crown jewel of the Jeunesse Lifestyle Rewards program. Held each summer in some of the world’s most prestigious and exotic destinations, this one-of-a-kind getaway is designed to reward our qualified Diamond Directors with an experience reflective of their elite level of leadership and hard work, while giving them quality time with Jeunesse Executives.  We graciously welcome all new Diamond Directors who have completed three months as a qualified Diamond Director or above (since July of the previous year) and all current Diamond Directors who have completed six months as a qualified Diamond Director or above (since July of the previous year) to live the life of luxury at Diamond Discovery. More than 200 Diamond Directors enjoyed one amazing journey full of meaningful time together as they celebrated their achievements during a leisurely cruise aboard the Silver Cloud by Silversea with Founders Randy Ray and Wendy Lewis, CVO Scott Lewis and many more of our global leaders. 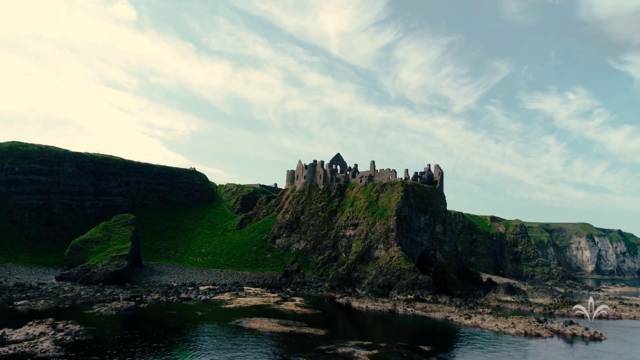 Our Jeunesse Family enjoyed everything from historic castles to kayaking through cliffsides along the British Isle, and from delicious cuisine in Dublin to bread-making lessons and a whisky distillery in Belfast. For Diamond Discovery 2017, Diamond Directors traveled to the renowned Four Seasons Resort Bora Bora in French Polynesia. 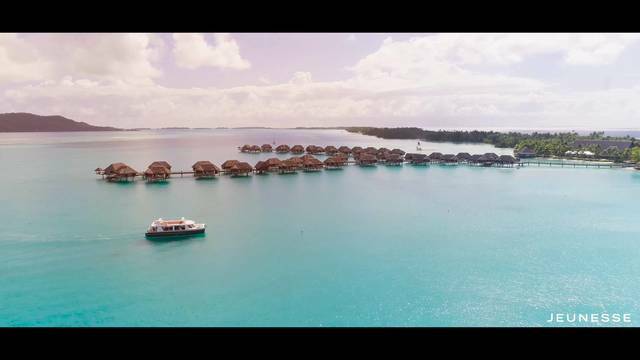 This luxurious hotel is nestled among white sand beaches, crystal clear lagoons and romantic island coves. Together, leaders indulged in the holistic spa, enjoyed thrilling excursions and savored traditional Polynesian food and entertainment. It was a beautiful, memorable getaway. 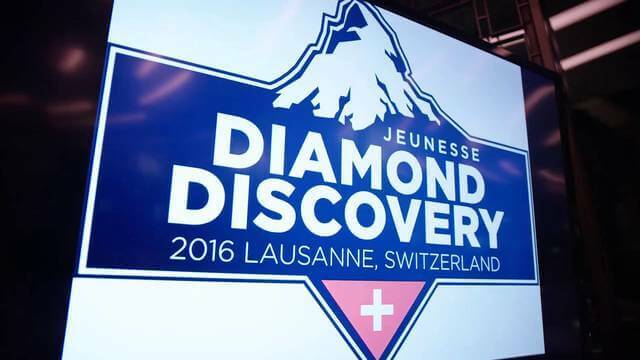 Lausanne, Switzerland, was the scenic setting for the Jeunesse 2016 Diamond Discovery. More than 150 Diamond Directors from around the world enjoyed the majestic mountain views and tours of the quaint countryside. Guests visited historical castles, traveled by train and saw the grand Swiss Alps via helicopter. North America and Latin America Distributors visited the uber-modern metropolis of Dubai, United Arab Emirates. Boasting cloud-skimming skyscrapers, sparkling sand beaches and breathtaking views, their Dubai experience included a mix of historical and modern marvels set against a beautiful desert backdrop. 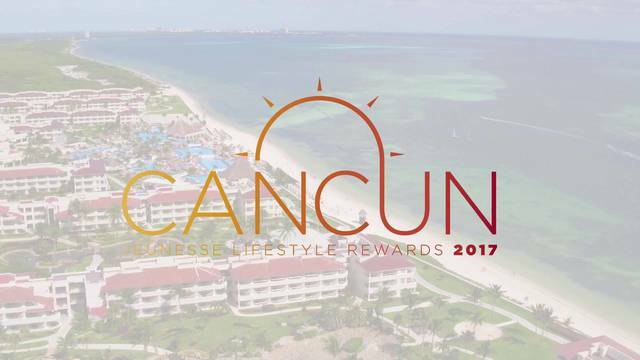 For our Europe Distributors, the all-inclusive experiences and generous resort credit at Moon Palace Golf & Spa Resort in Cancun, Mexico, ensured something for everyone. They relaxed on pristine white beaches overlooking crystalline waters, sipped margaritas in the sun, enjoyed a variety of water sports and got acquainted with the region’s fascinating history and culture. Rooted deep in European history, both Prague and Budapest offer impressive architecture, art culture and opportunities for exploration. In Prague, our Distributors felt like they walked through a time machine as they toured cathedrals, parks, gardens and palatial homes. In Budapest, they experienced a rich mix of traditional and modern architecture with Bohemian flair. Jeunesse Distributors set sail on the Norwegian Epic for an awe-inspiring tour of the Mediterranean Sea’s finest offerings. Departing from Barcelona, cruisers visited these scenic ports of call: Naples, Pompeii, Rome, Florence, Pisa and Cannes. 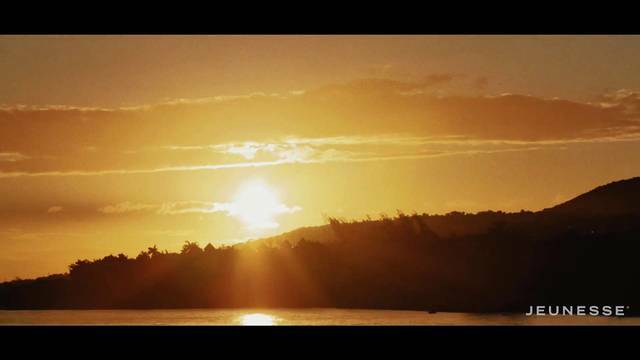 Distributors traveled to beautiful Jamaica for a week of sun and fun in paradise. Guests enjoyed team-building activities on the beach, played in the tropical pools and on water slides and dined under the stars at the welcome and goodbye parties. In Germany, our Greater China Distributors enjoyed the bewitching landscape of rolling hills and majestic mountains. 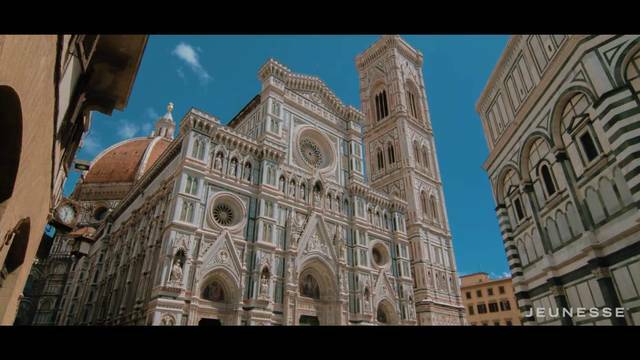 They toured impressive historical landmarks, including world-famous castles, monuments and museums. They also posed for pictures and picked up souvenirs from quaint shops in half-timbered villages. 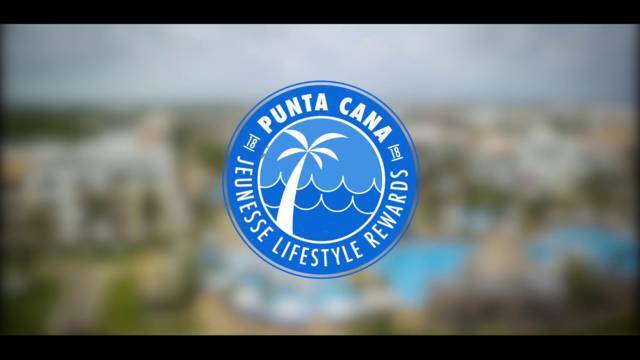 Want to learn more about our luxurious Lifestyle Rewards trips? Please review the document below that outlines the qualifications and policies for each trip. *You may only participate in this experience the first year you meet the qualification criteria.  We believe in the importance of treating our top leaders with a first-class experience that is unparalleled in the industry. 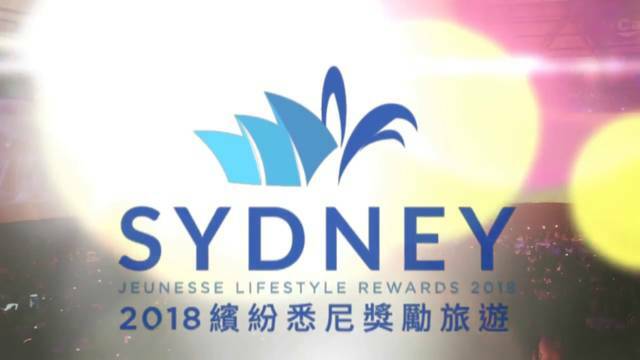 Ready to start living your dreams with Lifestyle Rewards?